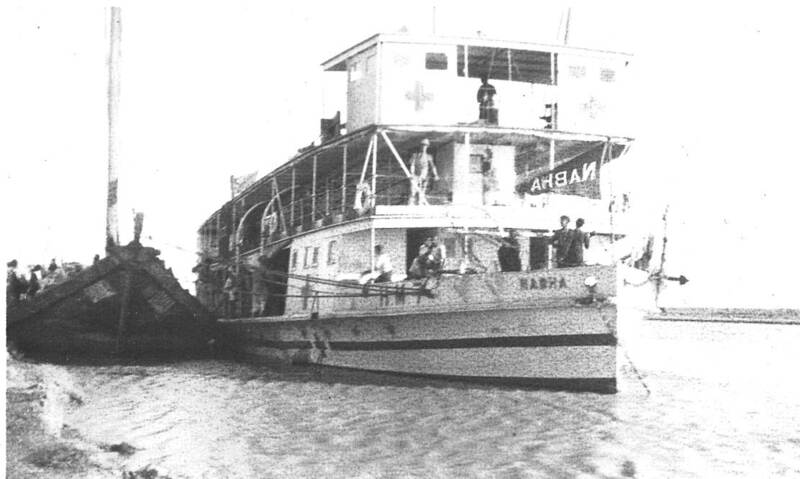 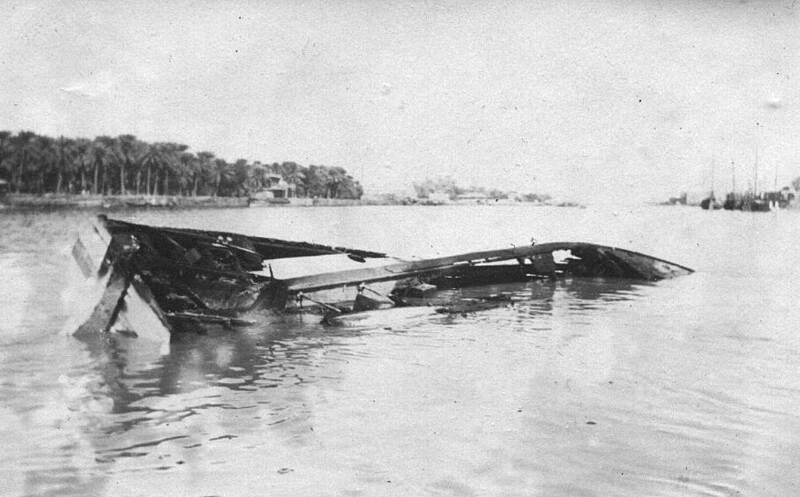 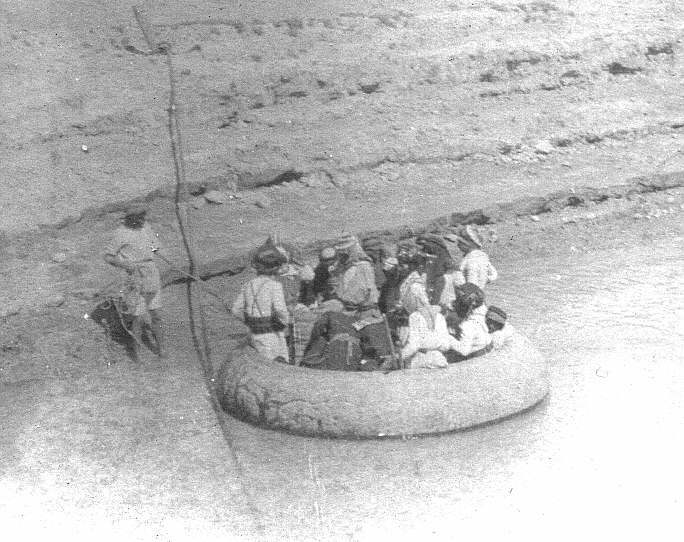 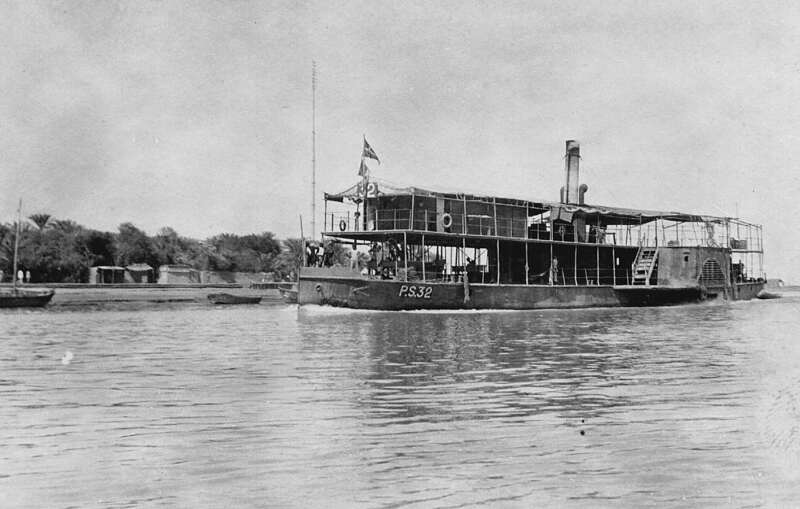 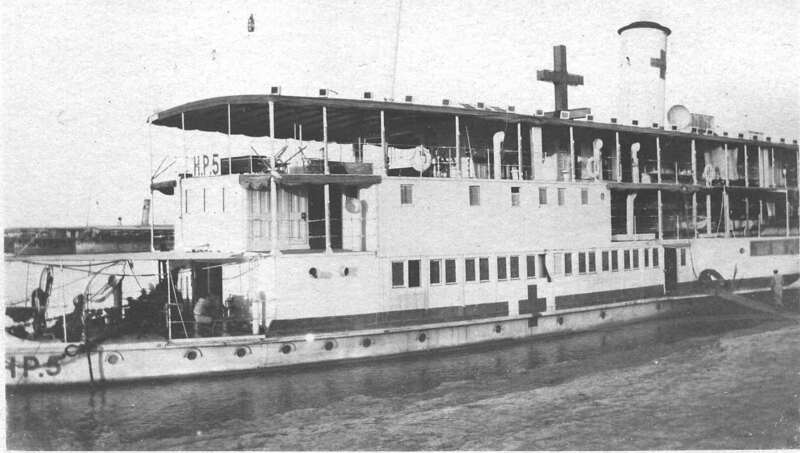 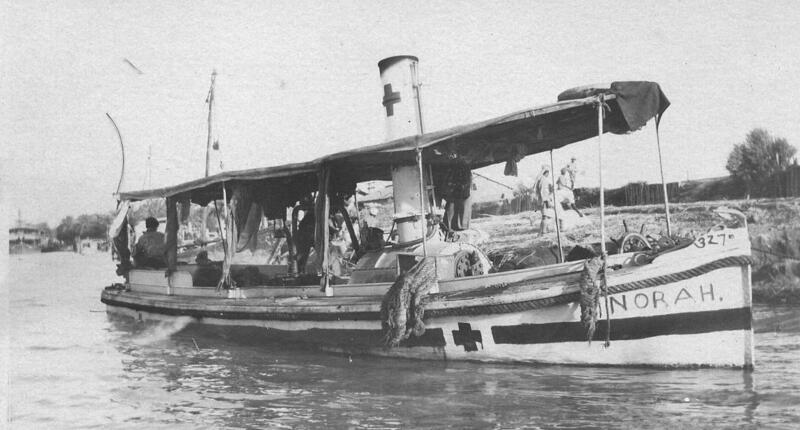 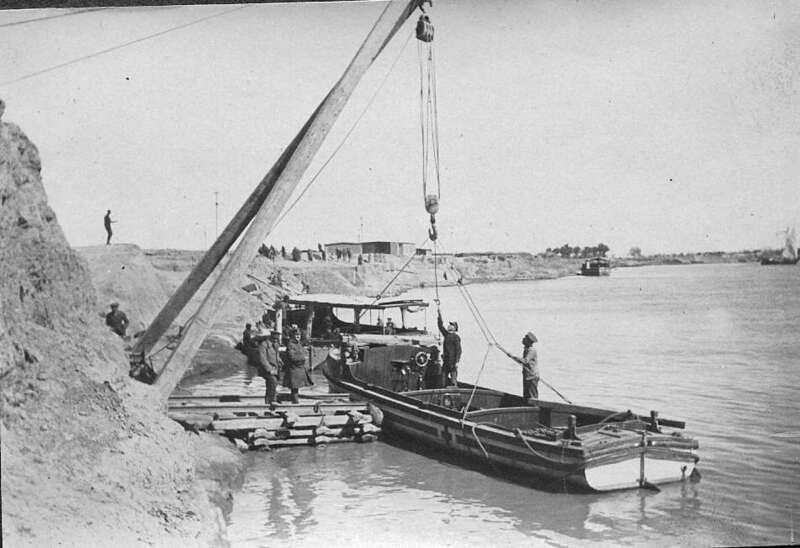 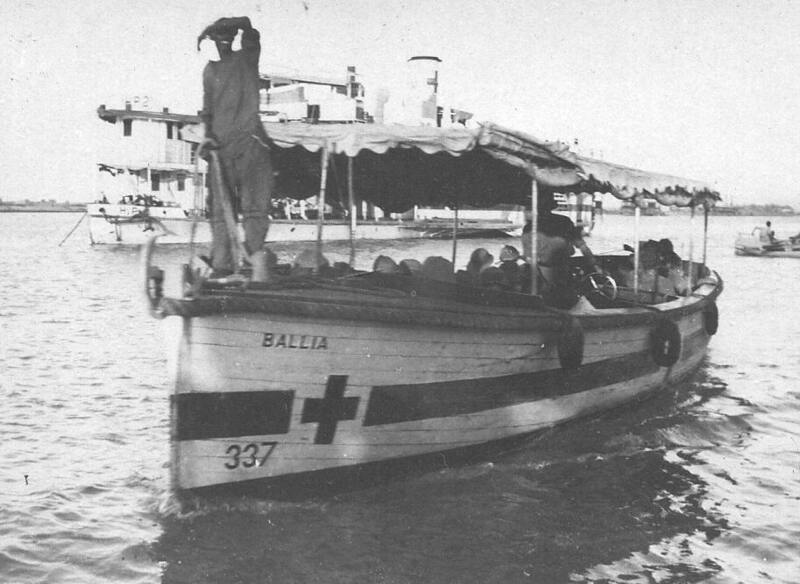 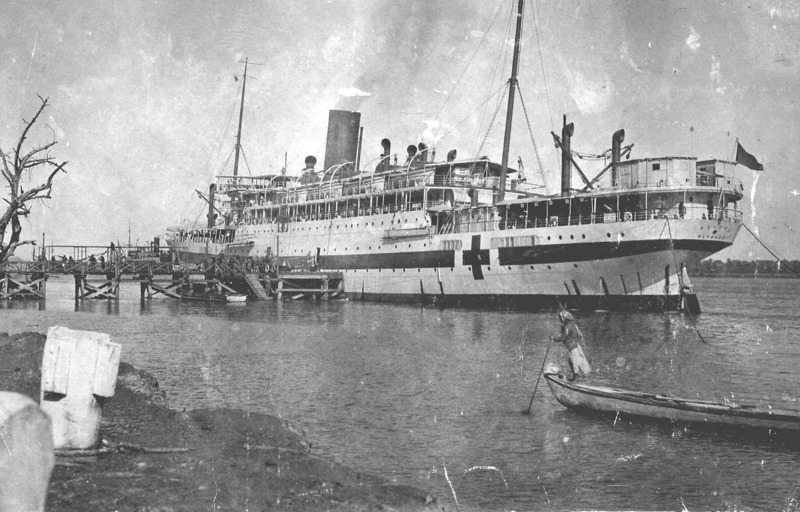 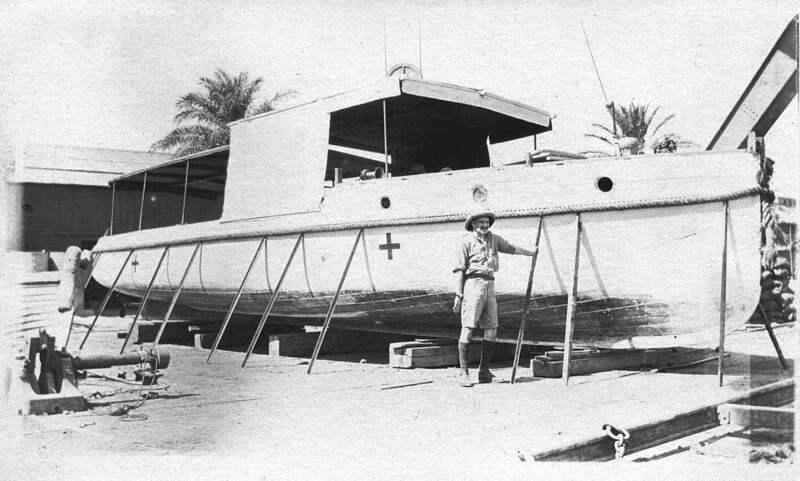 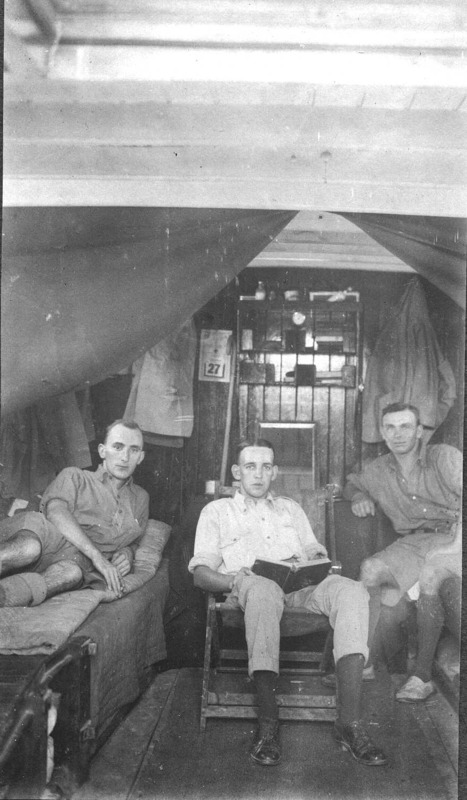 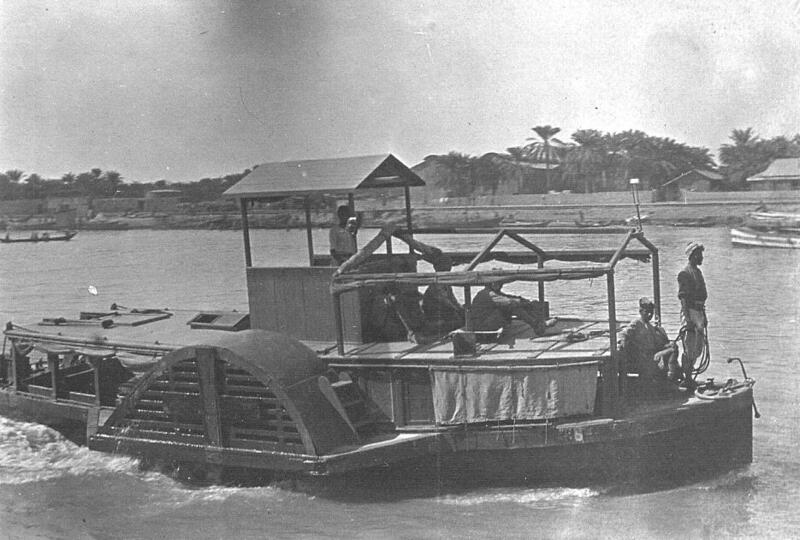 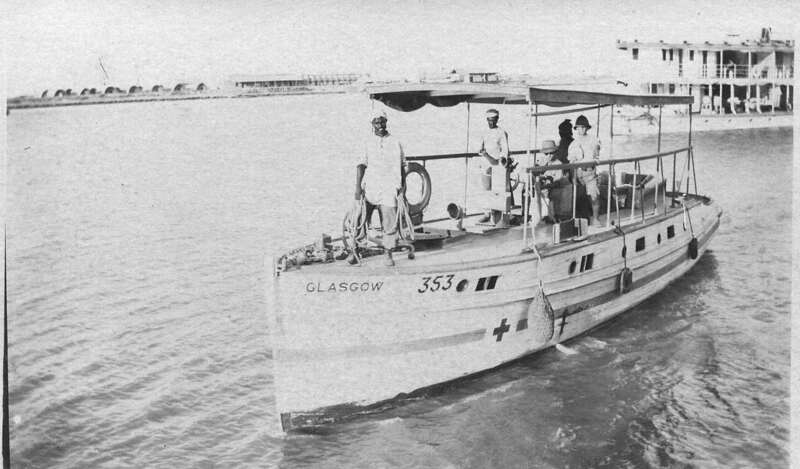 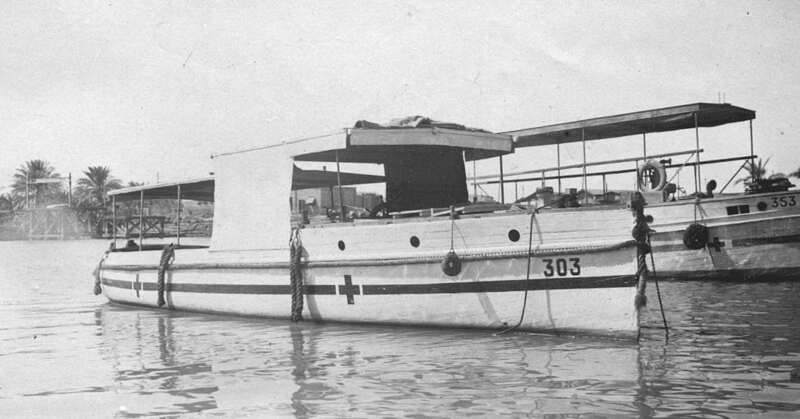 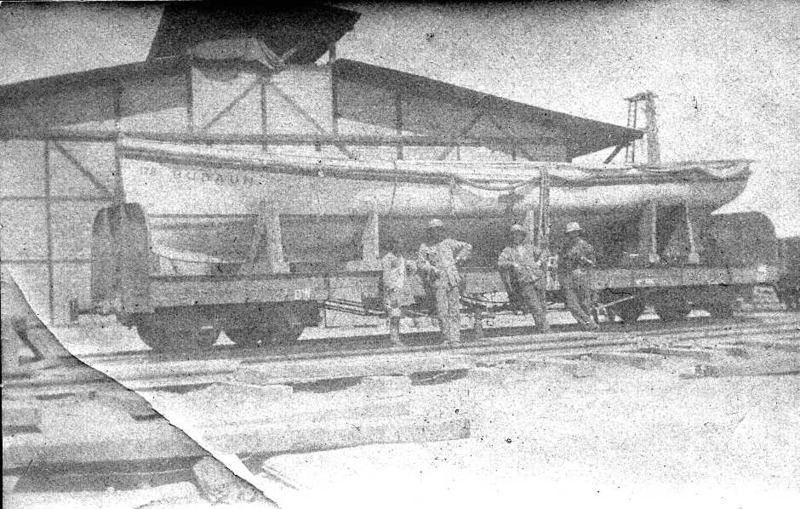 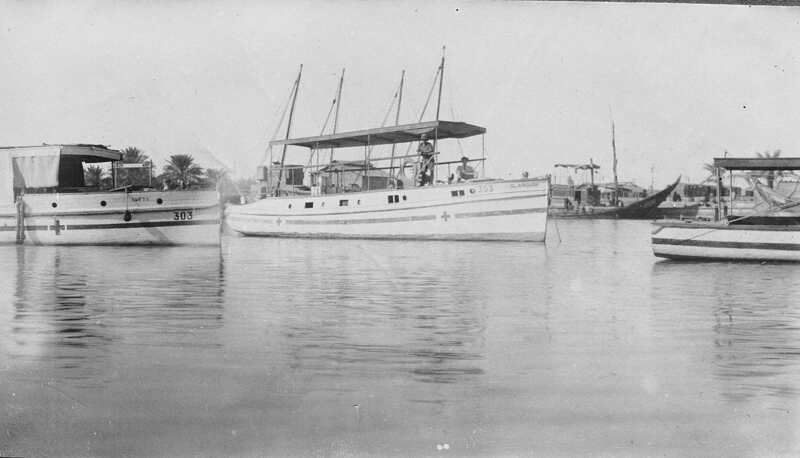 An old bus motor engine added to become the first motor ambulance launch on Tigris as "Essex"
Turkish steamers scuttled by germans to prevent our passage. 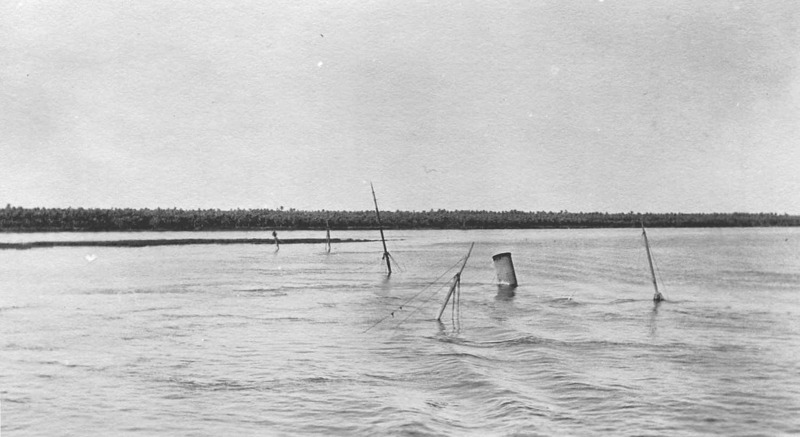 The strong current washed them clear of the fairway. 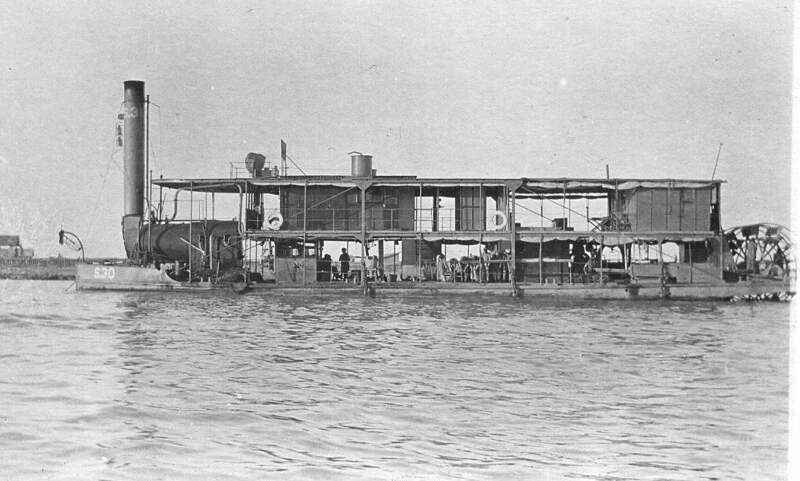 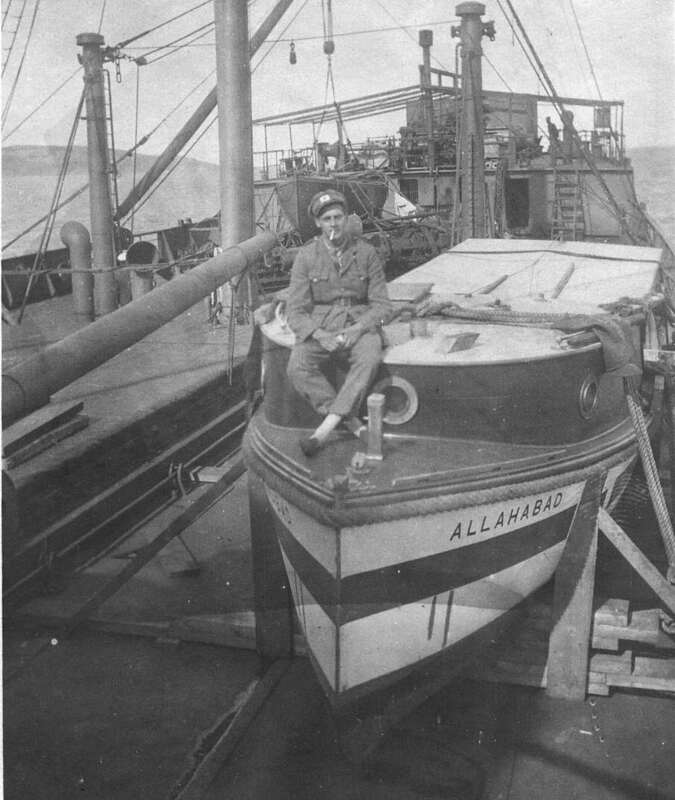 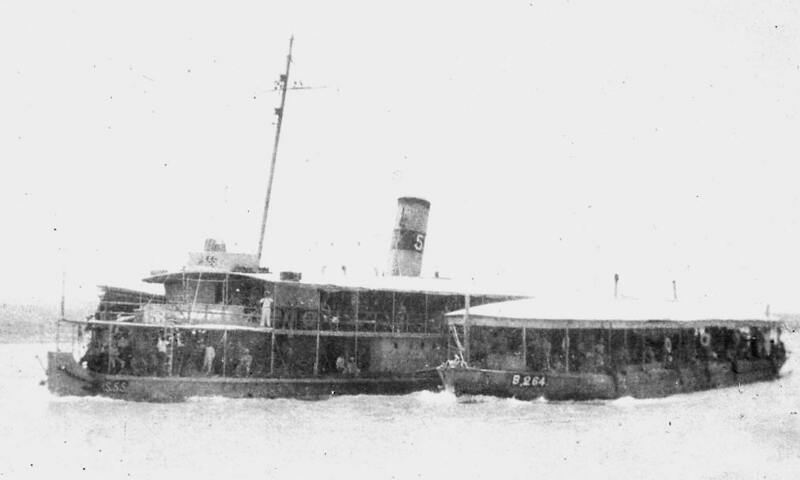 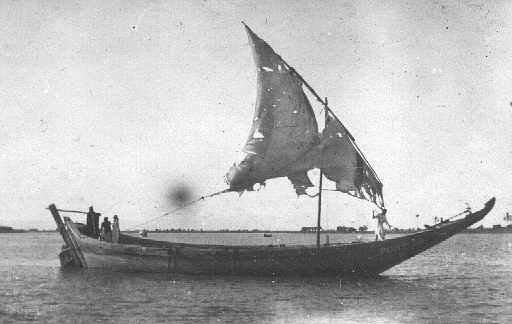 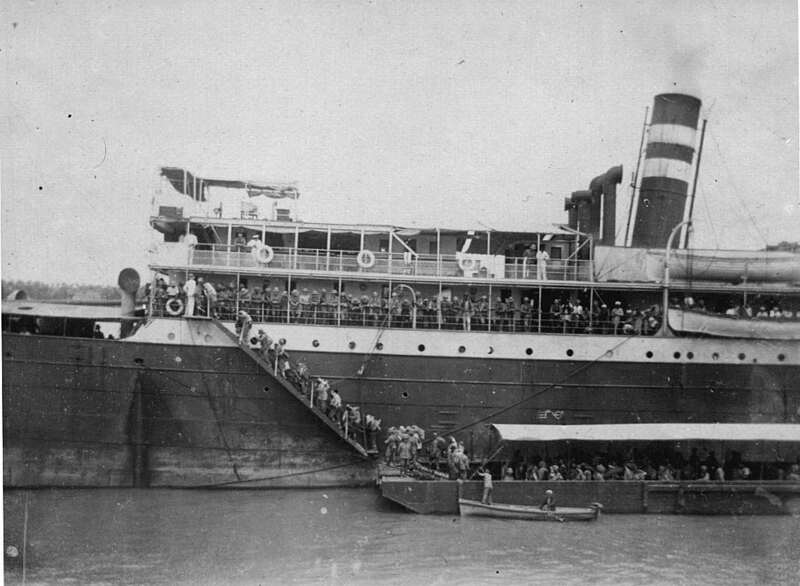 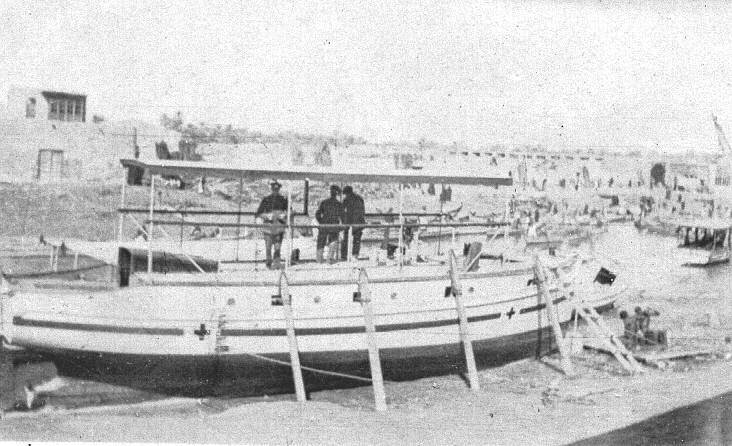 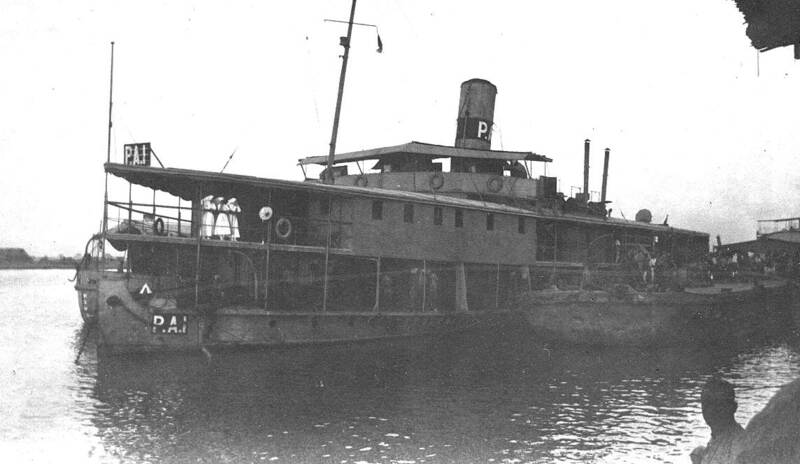 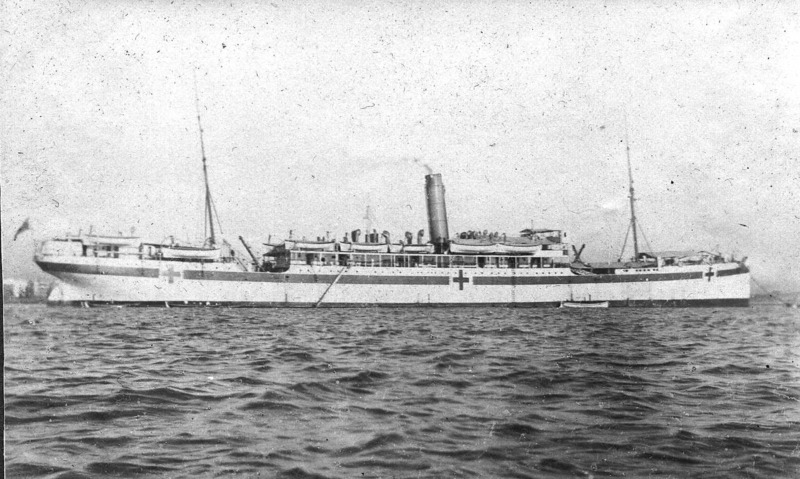 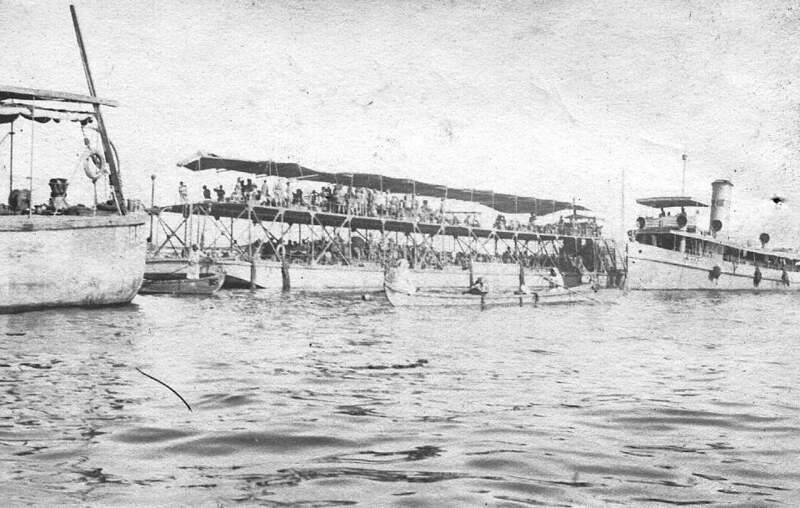 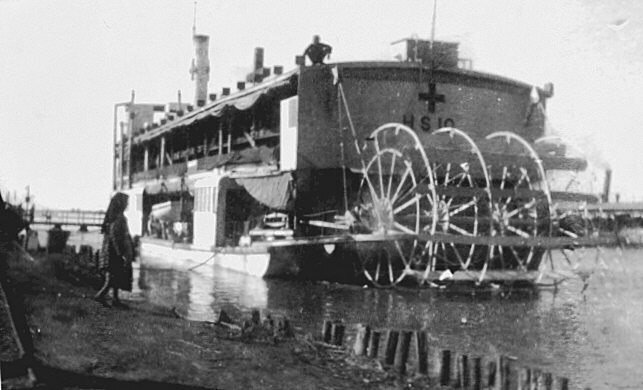 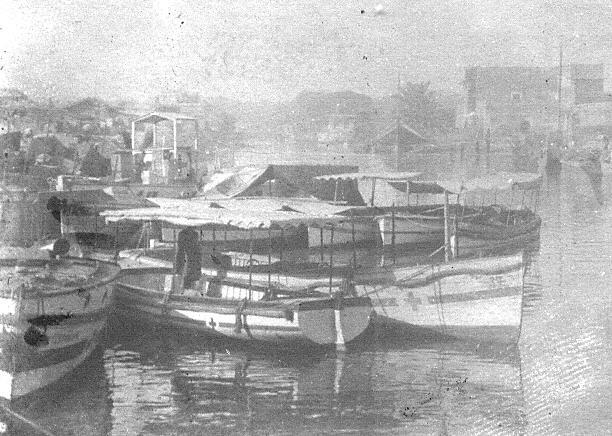 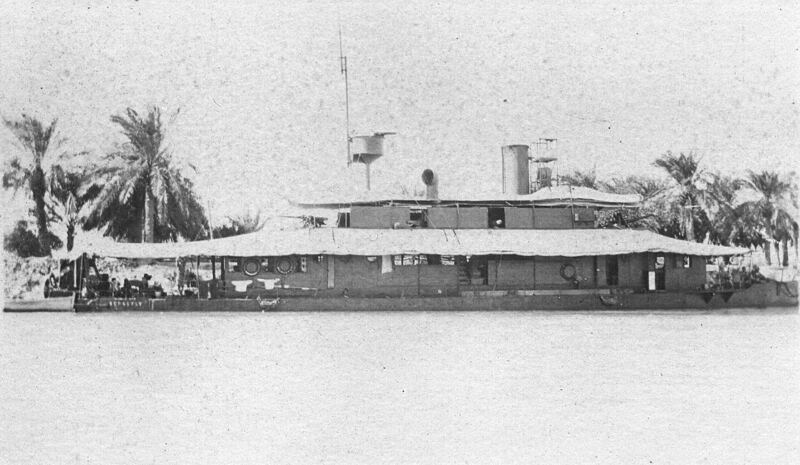 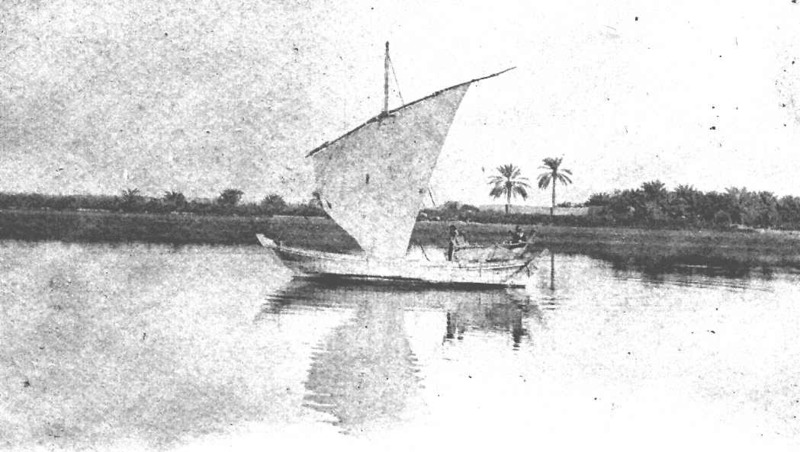 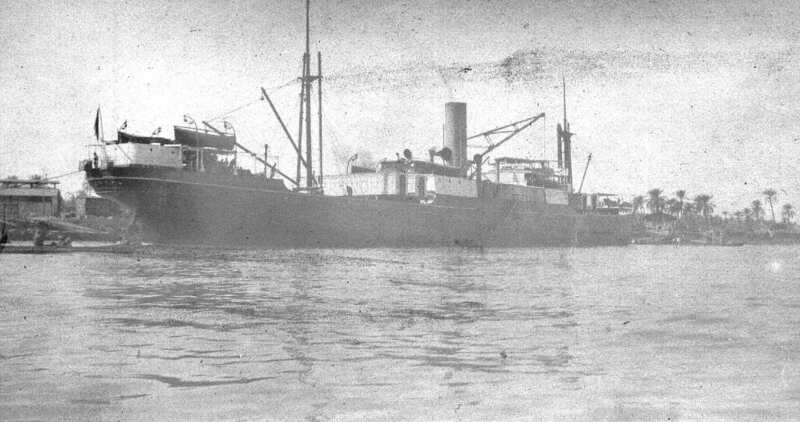 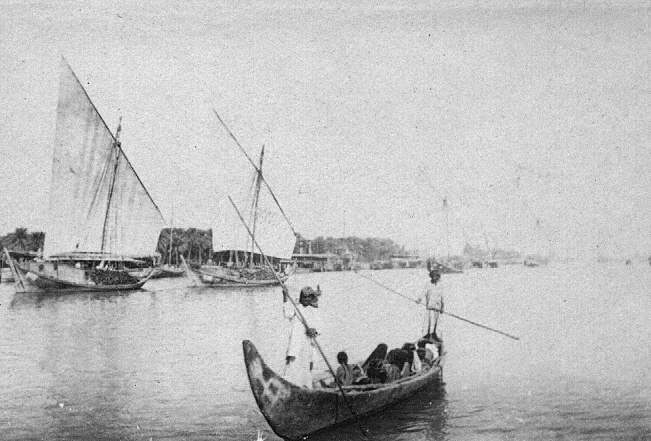 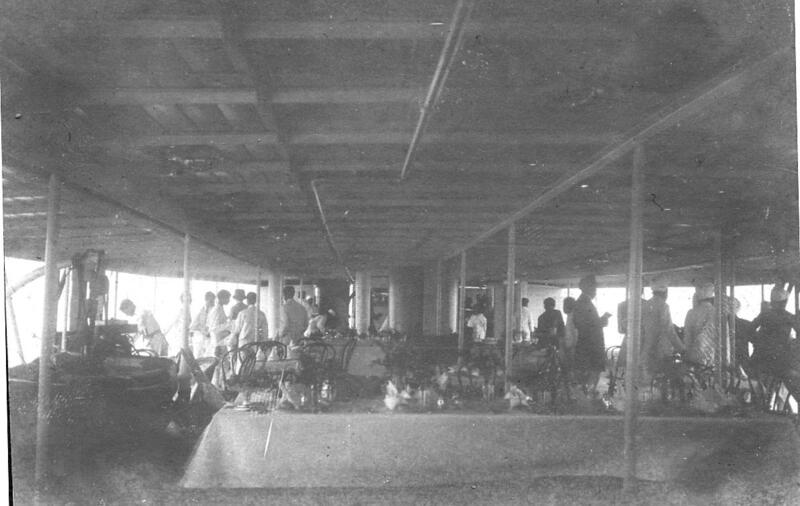 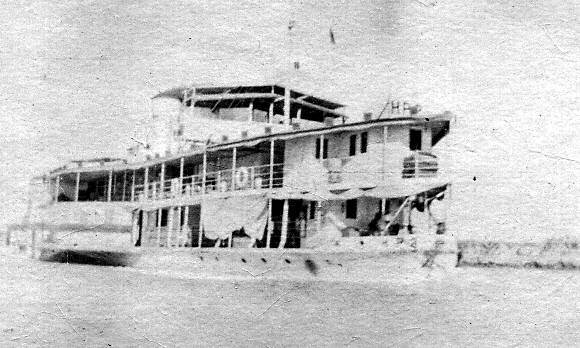 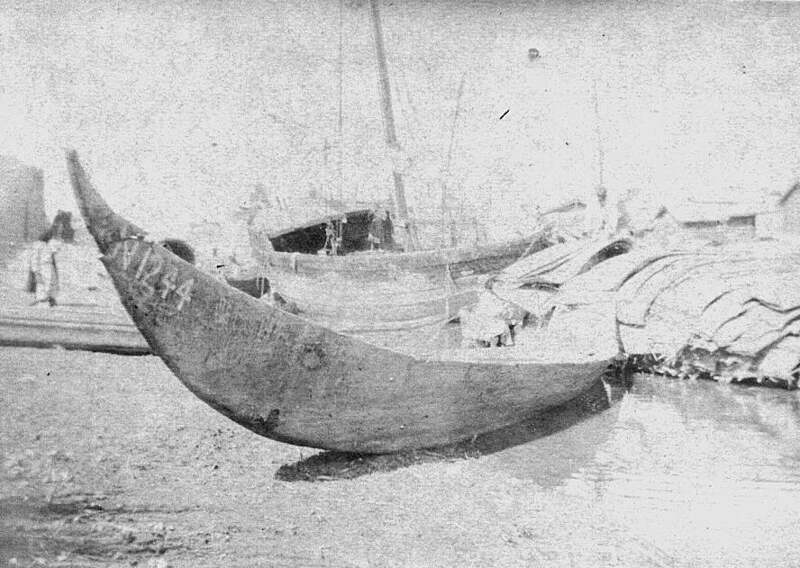 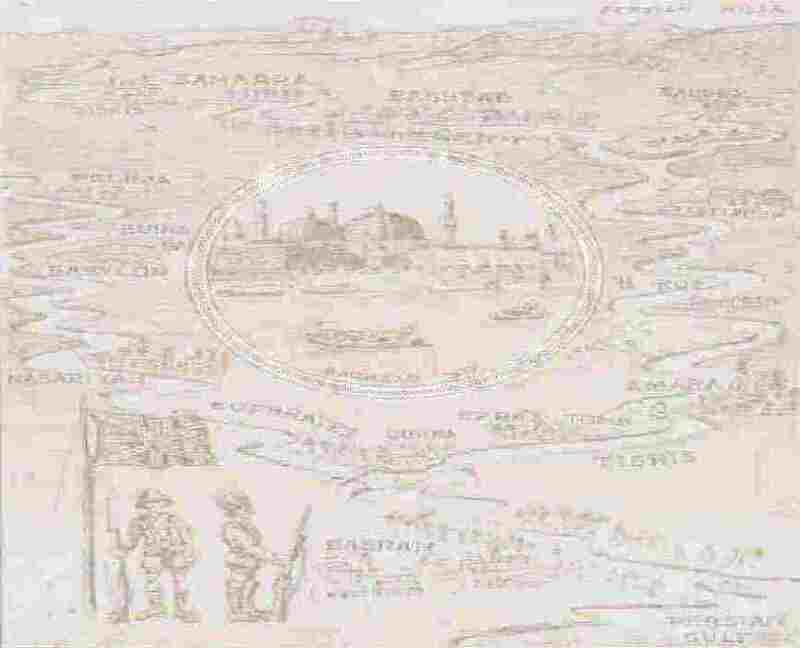 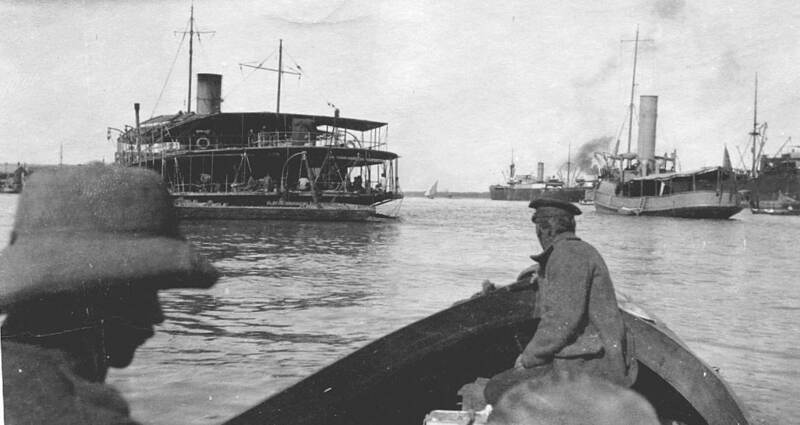 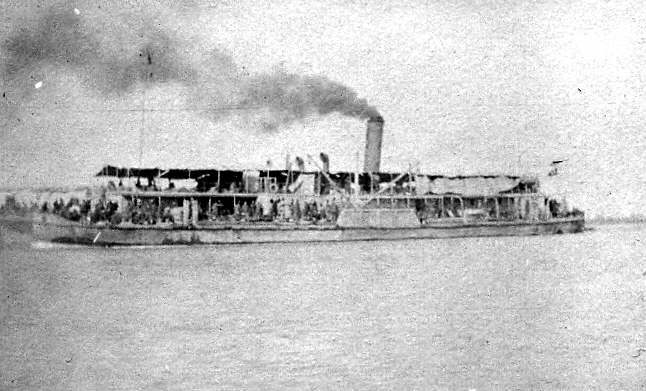 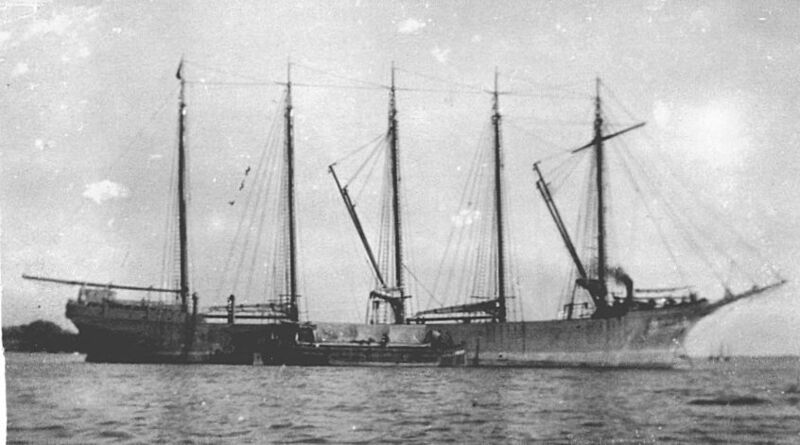 Turkish Steamer captured, photo shows both flags flying.